“Our new facility greatly increases our ability to serve the area’s growing transportation needs and provides ample space to offer an even wider range of logistics solutions than before,” Averitt President Wayne Spain said in a company statement. The center encompasses 75,000 square feet on 13 acres. It includes 21,000 square feet of dock space and 39 doors. Besides performing less-than-truckload and full-load services, the facility features 50,000 square feet of warehousing space. 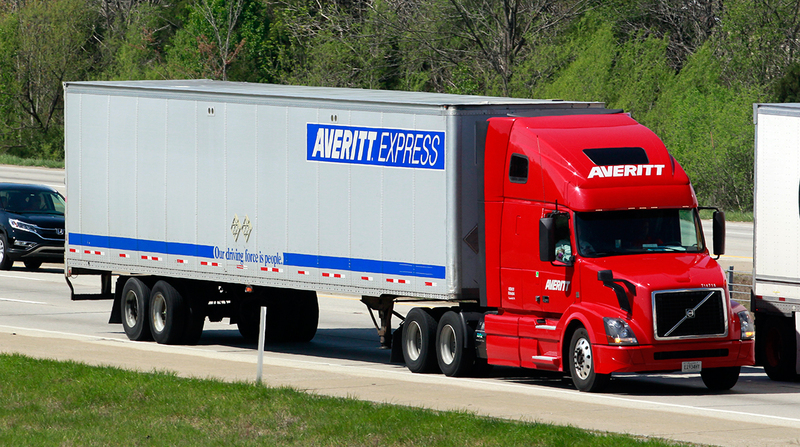 The additional space is part of Averitt’s branded distribution and fulfillment network that consists of nearly 1 million square feet of freight and inventory staging space across more than 20 locations in the central and southern United States according to the Cookeville, Tenn.-based company.